Canton/Stark County, Ohio has many beautiful, professional spas to enjoy. Experience a multitude of spa services like massages, facials, and manicures. 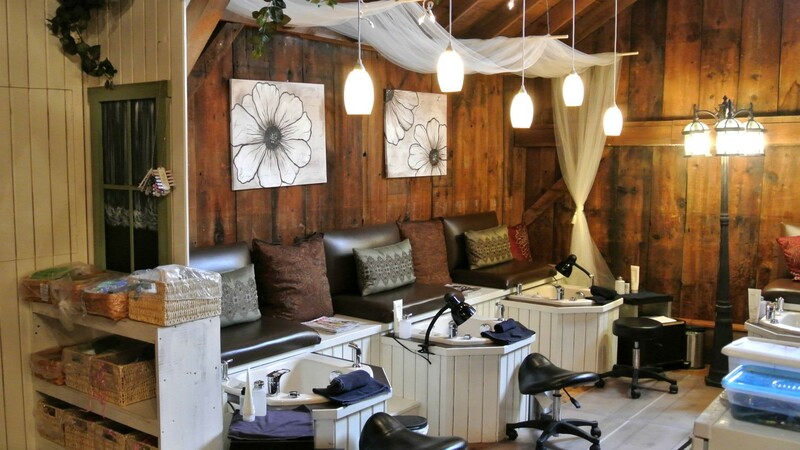 Take a day to relax and be pampered at one of the spas in the Canton, Ohio area! We are a full service salon and spa located in Hartville! Our staff takes great pride in performing quality services that will enhance both your personal and professional image, as well as create a more beautiful you. We provide a complete line of salon & spa services. See Yourself in a Whole New Light! We offer Therapeutic Massage, Hot Stone Massage, Cold Stone Massage, Swedish Massage, Couples Massage and more! Visit our website for monthly specials.